How to add unbound CheckBox column at run time? The values of that Unbound field can be maintained through QueryValue and SaveValue events. 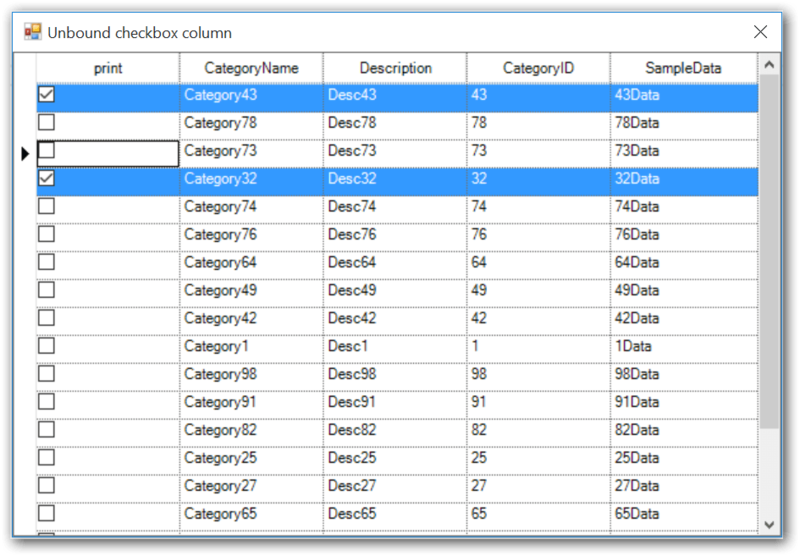 An internal collection will be handled for displaying and updating the values.